My 2 cats love naturals dry! My cat is healthier on this product! 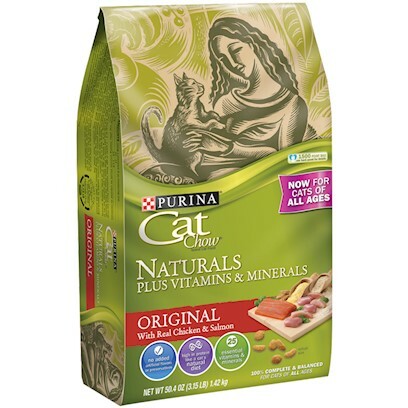 We love this cat food! Made the switch and my cats love it ! Excellent Reviews from the Kitty Clowder! Been using Naturals since it came out. My cats say Woo hoo! It's all my cats will eat! Finally something that doesn't make Oscar Meyer sick! Two paws up from the farm kitties!